We love to travel with our daughter. This can include trips where we are gone for a few days or even little day trips. I am very lucky that I do not work Wednesdays and my husband does not work in the summer (he is a teacher). We have an extra day each week together where we love to go and knock different things off our summer bucket list. 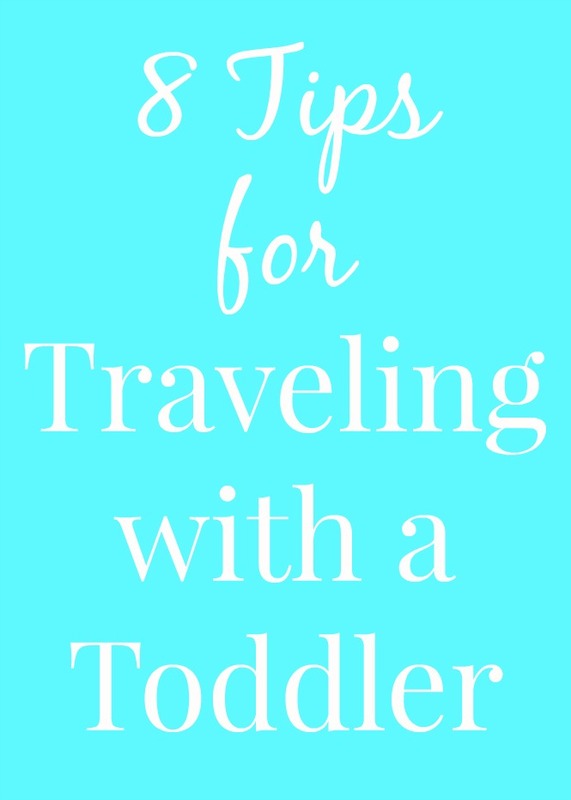 If you are just going on a little day trip and your child didn't sleep well, I recommend considering skipping it if you do not have to go. Recently, my daughter was up a ton in the night and I didn't want to cancel our trip to a new aquarium/mall and I greatly ended up regretting it. Adalyn was so, so fussy. She was running around, grabbing stuffed animals from stores and then running out of the store with them (don't worry, I promptly returned them), having tantrums when we tried to put her in her stroller, etc. This is so not like her and if we had just waited for another day, it would have been a lot better experience. You live and you learn! Hide these and bring them out when your child gets bored. We hide this also and if Adalyn is super fussy, we pull it out to distract her such as when we are driving and the yelling is a distraction to the driver. Adalyn does not nap in the car (even in a 5 hour car ride...) but she used to when she was younger and planning her naps around when we were driving worked like a charm! Include lots of diapers and wipes, a bib, toys, sunscreen, hand sanitizer, a change of clothes, etc. We don't leave home without a stroller in our car. I love the Evenflo Sibby Travel System and Ride-Along Board which is available at Target. We do not need the infant car seat right now but are enjoying the stroller and board. It is lightweight which is good for mall riding and little trips. We leave our heavy stroller for other things such as long walks near our house. The Ride-Along Board is perfect for my toddler who gets sick of being in the stroller and begs to get out. She can stand on it and hold on and it works perfectly for her. It hooks on and off in a second making it easy to use. It will especially be perfect for when we eventually have two kids and one rides in the infant car seat in the stroller and Adalyn goes on the Ride-Along Board. She would probably mostly be walking by then but if she got tired somewhere like the zoo, this would be perfect. It is easy to push and I like the cup holder and the storage underneath.